Removed from festival lineup, dropped from booking agency, and Twitter account suspended. 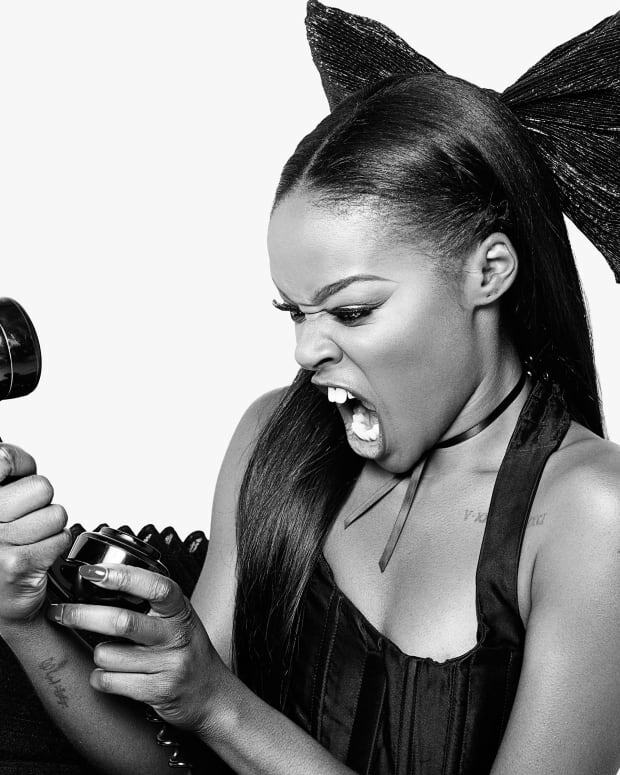 What's next for Azealia Banks. 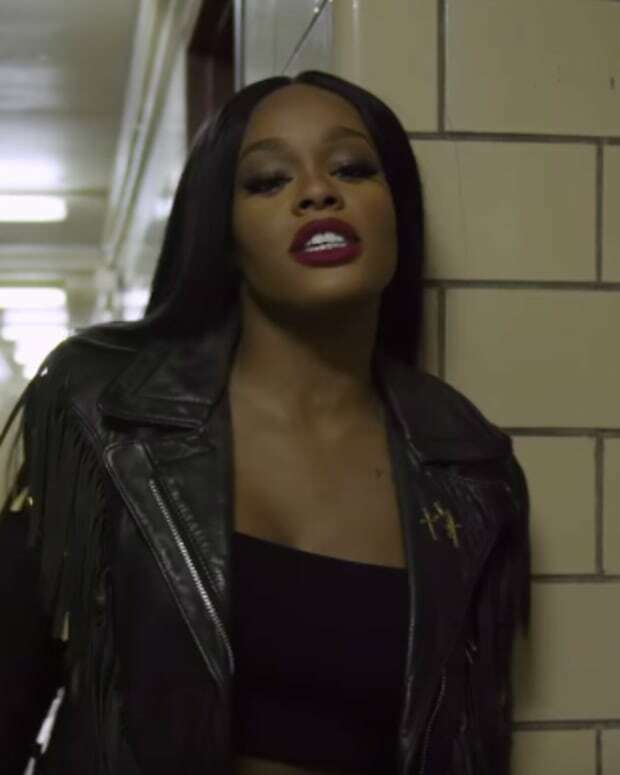 Azealia Banks is now facing the consequences after recently going on a racist and homophobic rampage on Twitter directed toward Zayn Malik, Skai Jackson, and a host of others. Yesterday we learned that she could possibly be banned from the UK as House Office is investigating the situation. Now her Twitter account has been suspended and it now looks like she has been dropped by her UK booking agency, judging by the Error 404 message on the Primary Talent International&apos;s webpage. 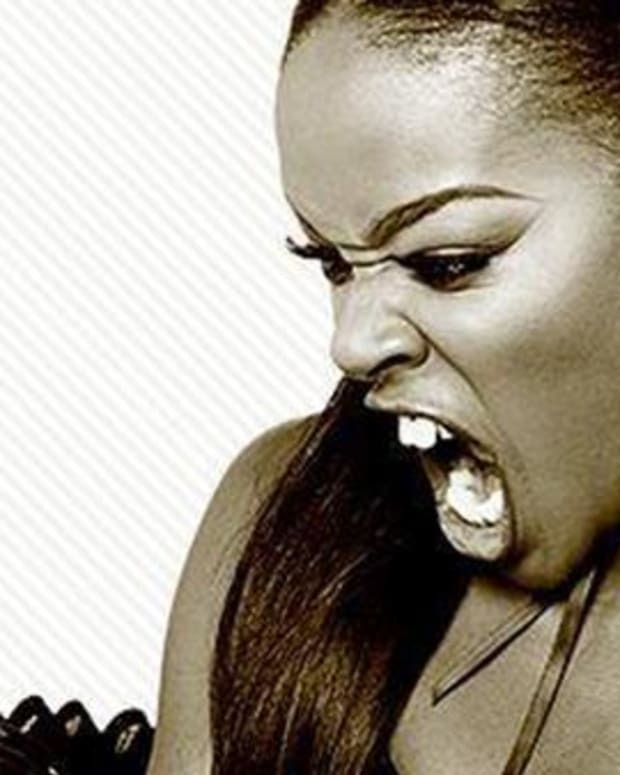 As Azealia has not been able to use Twitter recently, she is now using Instagram to post her messages. The artist continues to show no remorse for her actions and claims that she is actually the victim. You can read some of her posts below, which also includes support she has since received from her followers. This all was sparked when Azealia called out Zayn Malik for copying her style. Zayn responded saying he didn&apos;t care and thus Azealia went off on a massive rant, which led to her picking fights with Skai Jackson and seemingly the entire industry of UK Hip Hop and Grime. She has since been removed from Rinse | Born & Bred Festival and now that her UK booking agency has dropped her, who knows what will happen next. We will have more information on this developing story as it surfaces.